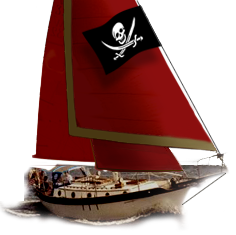 This is a blog site about the restoration and explorations of a classic Westsail 32. Please enjoy your visit. NavReference.com - Check this comprehensive set of navigation references, in a web browser interface. This is a must-have for the cruising sailor.